Tata Steel aims to broaden its market base for its energy sector products in the Middle East following a partnership agreement with International Development Company, based in the United Arab Emirates. 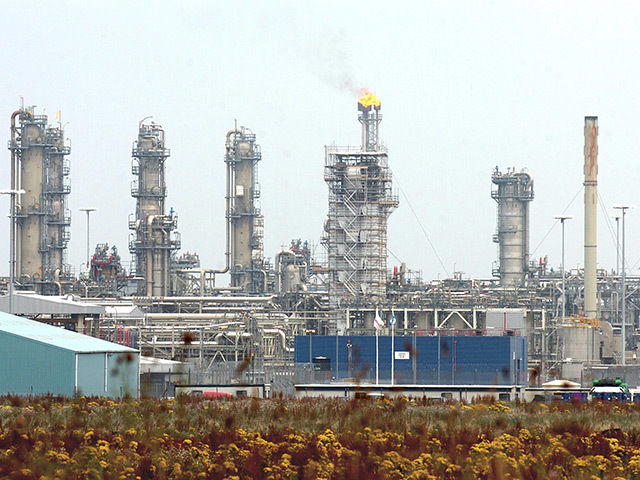 IDC will support and assist Tata Steel in obtaining national oil company approvals, which are required in the region. 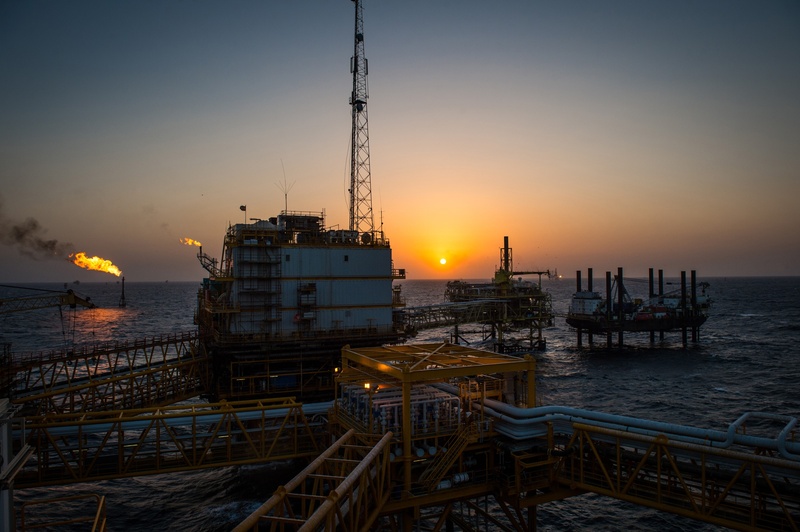 The partnership deal follows increased focus by Tata on productivity in a bid to reduce the total cost of ownership for its customers’ projects. The company has made a number of significant investments in its production equipment, including improvements to its welder equipment, upgraded expander tooling, reelability trials, better ‘O’ press control upgrade and investment in a new lap laser at its Hartlepool 42” large diameter SAW pipe mill. 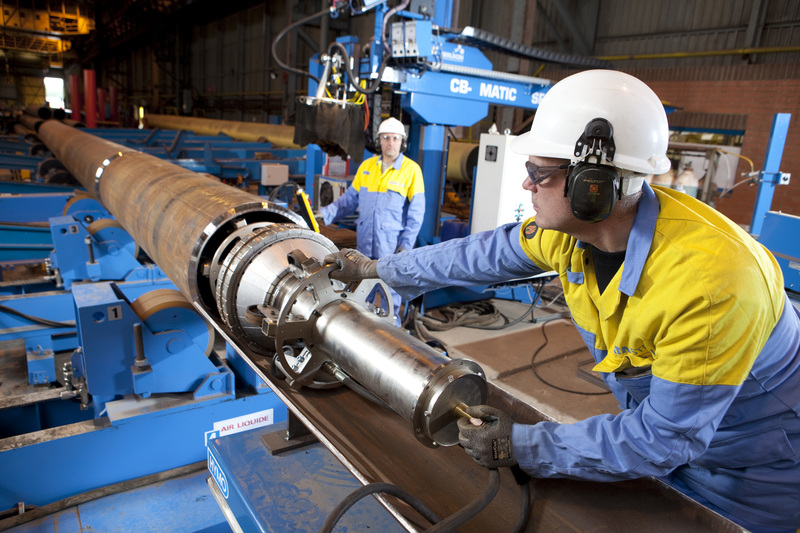 Tata produces a variety of products including welded line pipe and ancillary products from its UK pipe mills. Tata Steel is exhibiting at Adipec this week until November 12.